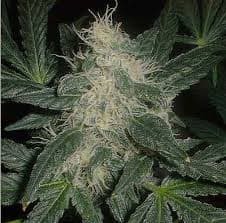 Crystal Rain is a mix with the famous crystalized White Widow crossed with Northern Lights. As you would expect it is a highly crystalized, so much so that they appear as droplets, thus its name Crystal Rain. 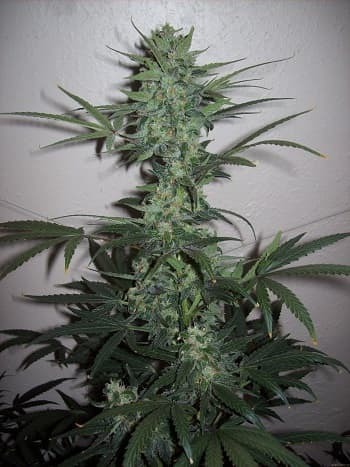 Its a fairly tall plant with large sticky buds. 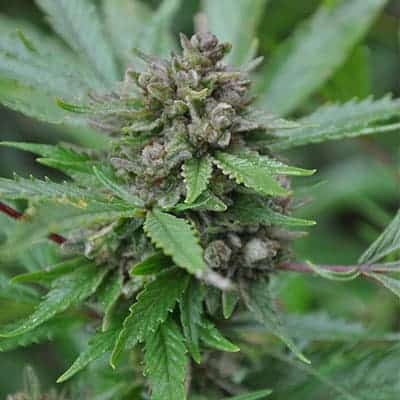 It has a sweet smell and taste with a quick hitting affect. This plant one the High Life cup 2015. 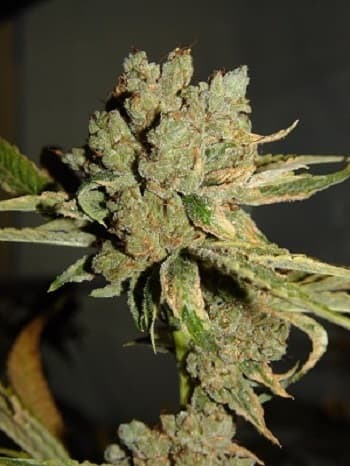 With its high Indica levels its favoured for medical use.